Aggregates have a wide array of uses. The material plays a large role in landscaping, agriculture, and stormwater management. Aggregates are essential to the building of our cities and towns as well as the highways that connect them. In fact, all construction projects begin with aggregates. APAC is your go-to source for top quality aggregates for projects of every size and scope, from home improvement projects to large commercial construction projects. We offer a wide range of premium aggregate materials that will suit your job or construction project. Our facilities are stocked and ready to deliver each order to your specifications. We offer a wide variety from fine sands for pool installation to courser sands for pipe bedding, ready mix concrete, and ice control on roadways. And our washed gravel is perfect for landscaping and drainage use. 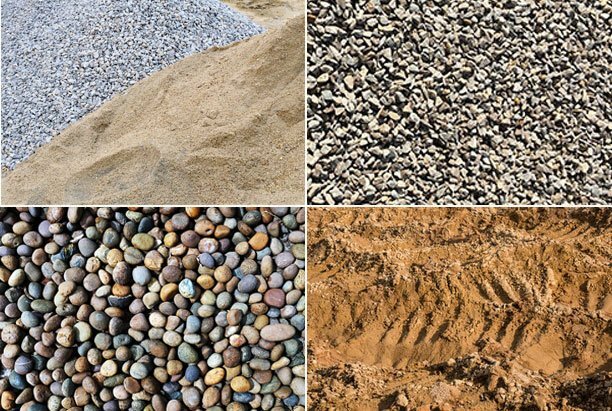 Crushed stone can be crushed to different graded sizes and used in applications such as ready mix concrete, driveways, erosion control, and asphalt. Many types, sizes, and colors of river rock, egg rock, and boulders, to ensure we have what you’re looking for. Various materials such as topsoil and fill dirt are available. 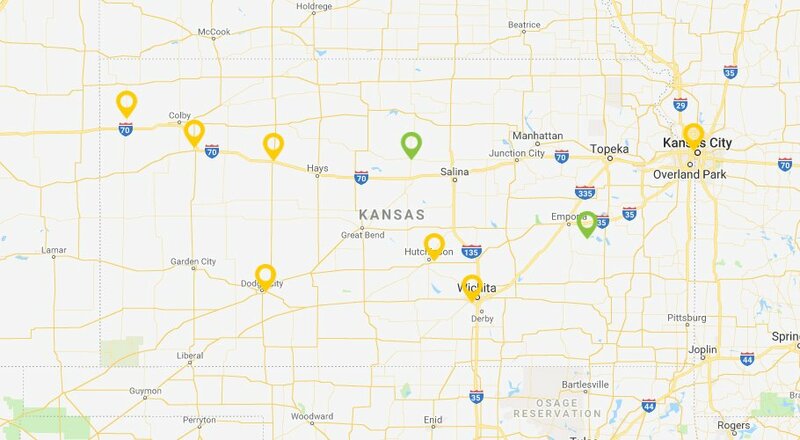 APAC offers our wide variety of materials to customers across Kansas. Our focus is on providing our customers with quality aggregates that not only meet specifications but also satisfy the special needs of most projects. Our frequent and rigorous testing conducted by our quality control specialists ensures the highest levels of quality and consistency throughout all of our aggregates.